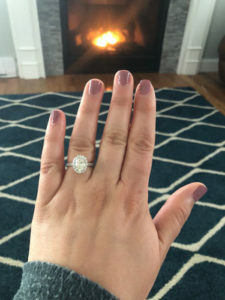 Congratulations to Kate and Steven! 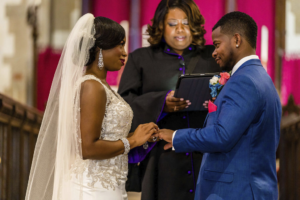 We wish you two all the happiness and success! And a huge Thank You for the 5 Star Google Review! 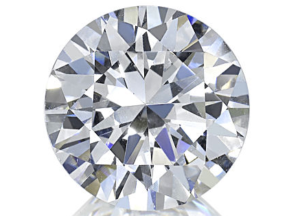 Never before has the industry seen such a rapid rise to popularity as in the Oval Cut Diamond. A well cut oval is spectacularly brilliant. 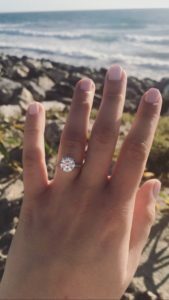 Its elongated shape looks flattering on any finger and it carries most of its weight on its surface, meaning it will appear bigger than other shapes of the same carat weight. Special Values in Magnificently Brilliant Radiant, Round Brilliant and Emerald Cut Diamonds of spectacular size are featured below as well. A Bright and lively, perfectly proportioned 100% eye and loop clean Oval with the ideal 1.35 ratio. GIA’s highest Excellent Polish and Symmetry grades. 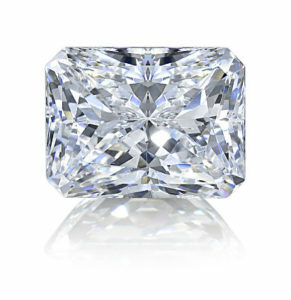 A perfect ideal rectangular Radiant Cut Diamond with an in demand 1.28 ratio. A bright true white color and nearly flawless! 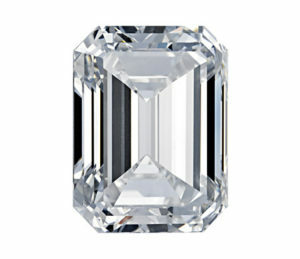 Incredible value in this Flawless Emerald Cut Diamond that has the length of an 8.00 carat rock! 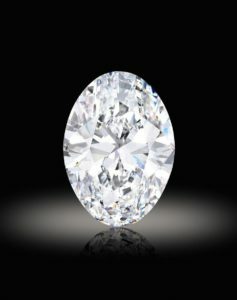 Look all day, you wont find a single inclusion in this rare Internally Flawless Diamond! 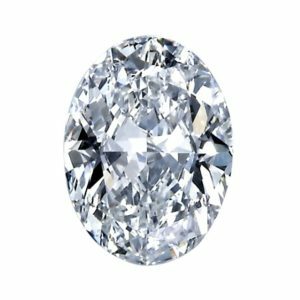 You’ll be blinded by the fire, sparkle and brilliance of this gigantic 7+ carat perfect ideal cut Round Brilliant Diamond. 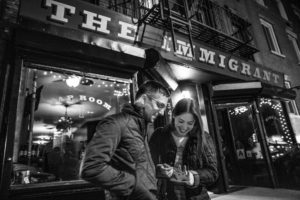 You’ll also be maximizing value with the with its near colorless Color Grade and Eye Clean Clarity. Thanks for all the kind words, Marvin! And Congratulations on a beautiful proposal! 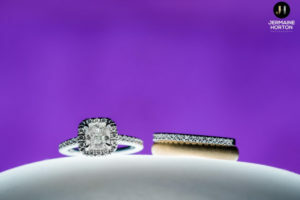 Such an honor when our engagement ring clients return for their wedding bands!